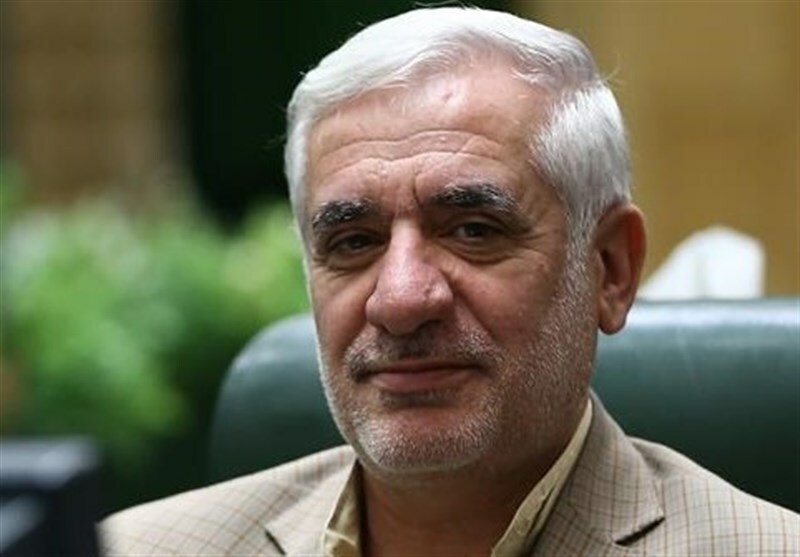 A senior Iranian lawmaker warned that an agreement between the Islamic Republic and the Financial Action Task Force (FATF), the policy-making body of the international financial system, threatens the country’s national security. Speaking to the Tasnim News Agency, Mohammad Javad Jamali, a member of the presiding board of the parliament’s National Security and Foreign Policy Commission, expressed concerns that the deal between Iran and the FATF could endanger the country’s national interests. He said the Westerners are seeking to further interfere in the internal affairs of the Islamic Republic through the agreement. They are trying to secretly monitor Iran’s banking system and financial exchanges with other countries, he added. “… If the deal is implemented, the security of the Islamic establishment will be threatened,” the MP said. He further made assurance that the parliament will not allow Iran’s national security to be undermined. In late June, FATF hailed Iran’s adoption of an action plan to address shortcomings in its anti-money laundering policies and its decision to seek assistance with implementation. In its plenary meeting in South Korea, the body took into account Iran’s implementation of an anti-money laundering law and its membership at the Eurasian Group, a FATF-style regional body. Iran, however, will remain on the FATF blacklist until the full implementation is complete, the body said. Moreover, if it fails to demonstrate “sufficient progress” at the end of the yearlong suspension, the restrictions will be re-imposed. The body is under the influence of the US, which is keeping pressure on Iran by maintaining sanctions despite coming into force of the Joint Comprehensive Plan of Action (JCPOA), a lasting nuclear deal between Tehran and the Group 5+1 (Russia, China, the US, Britain, France and Germany).